This unique Phase O sunburn “Total Care” is formulated with silico-lactic complex to protect, and licorice root extract with calming and soothing properties. 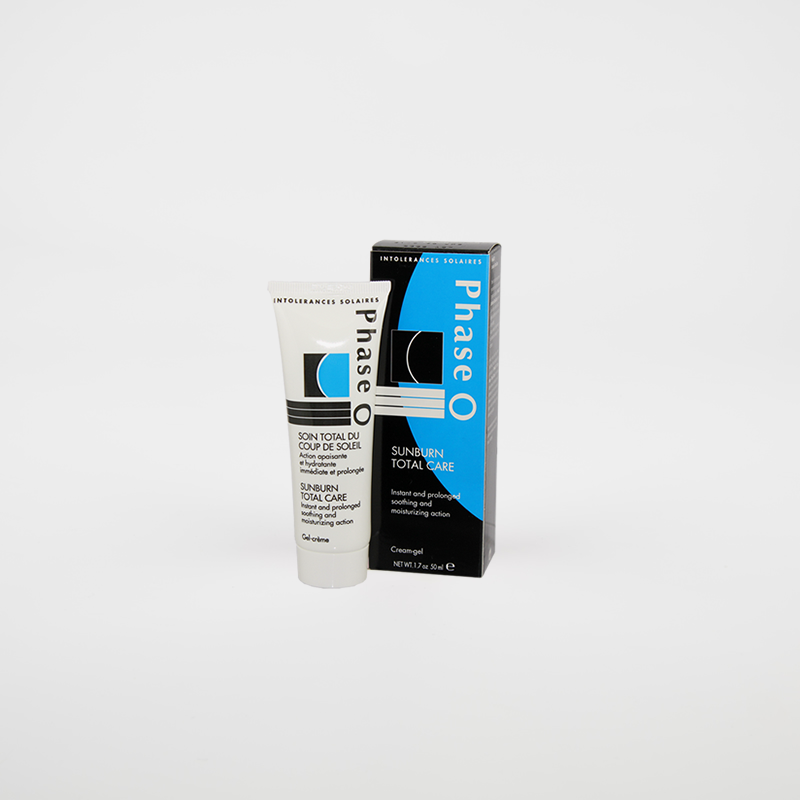 Phase 0 is an advanced after-sun formula that provides efficient and effective skin relief and repair. Apply after general sun exposure, on prickly heat and sunburn skin, post aesthetic procedure such as peeling and hair removal, or to control nappy rash. Re-apply as required, usually every 3-4 hours in mild sunburn and for general exposures to sun apply twice daily. High quality texture also makes the perfect makeup base for delicate skins.